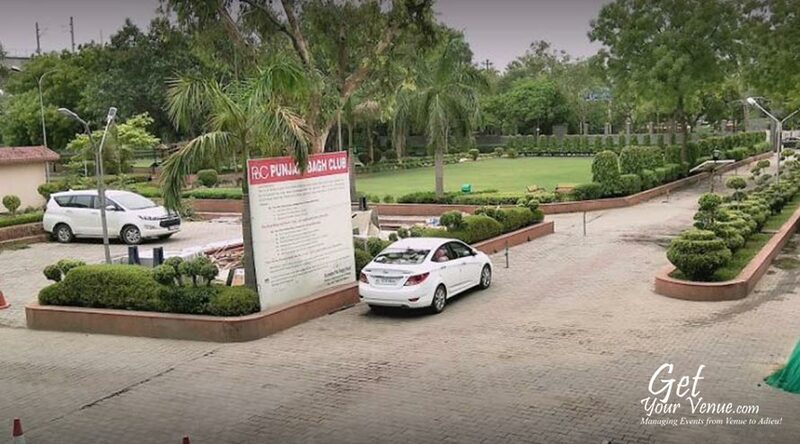 The club is situated in lush green area and having greenery all around with fountains.The club has a huge lawn of 45000 sq ft along with Â waterproof area of 14000 sq ft. 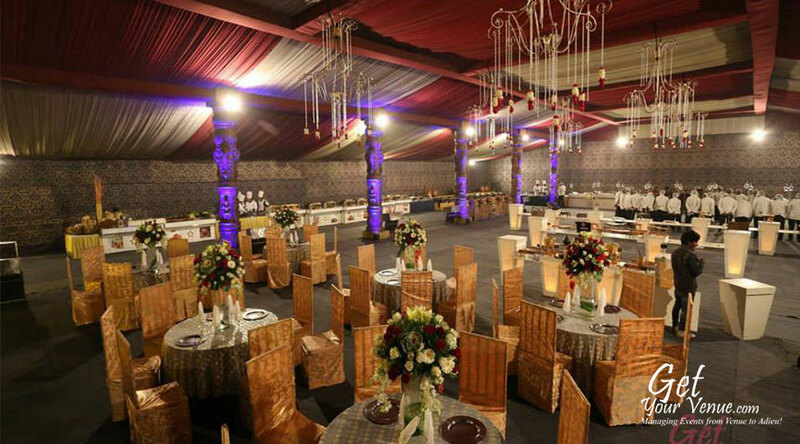 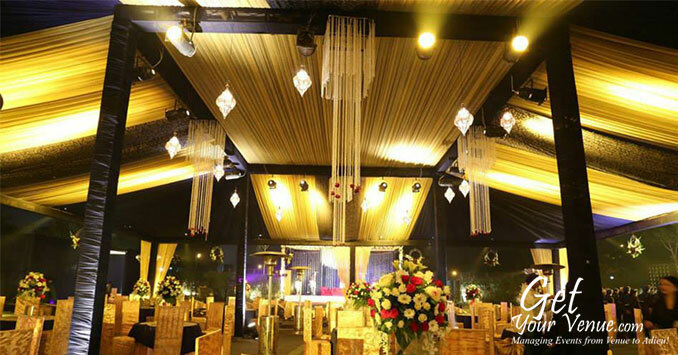 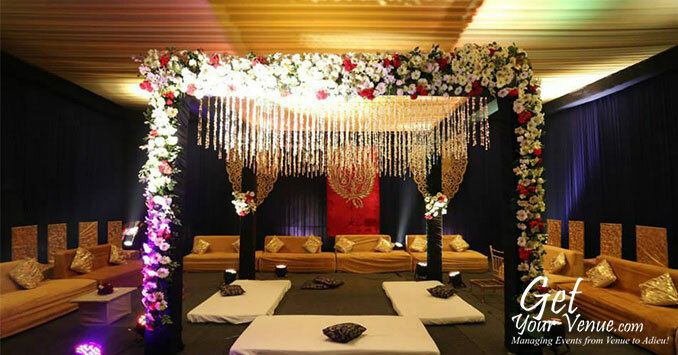 The club caters with its best service to grace the occasion with every possible perfection touch. 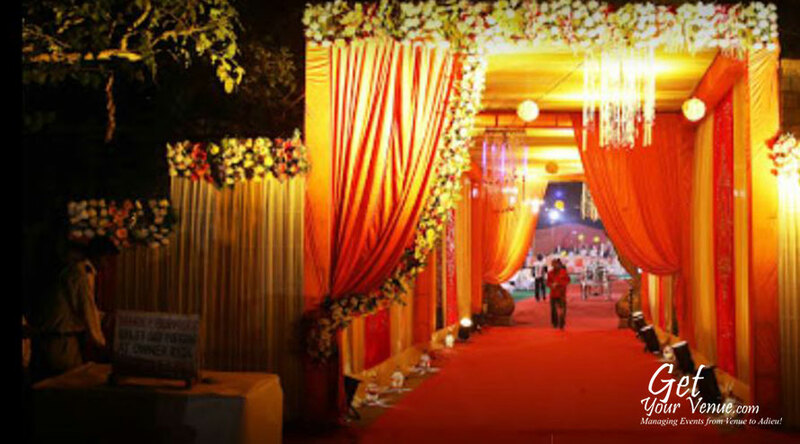 They assume that no event is too large or small - your guest list could range from 200 to 1000 people. 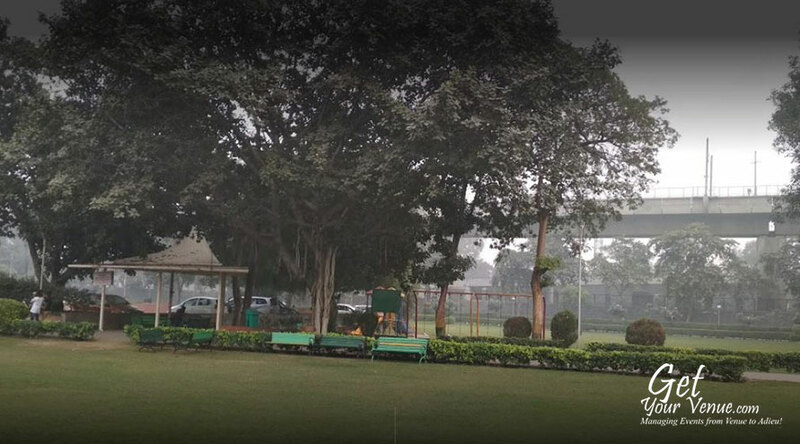 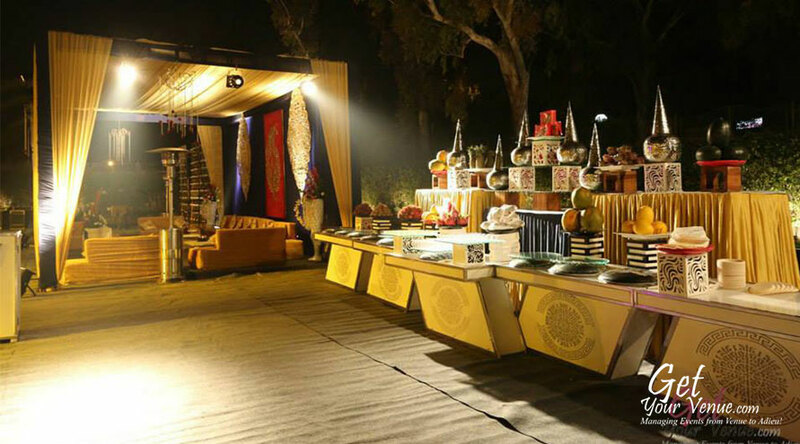 The Club Lawn comes with everything from linen to china, silver to crystal, cuisines to smiles, flowers to candles, atmosphere to aromas and more.The Club has a separete area for parking. 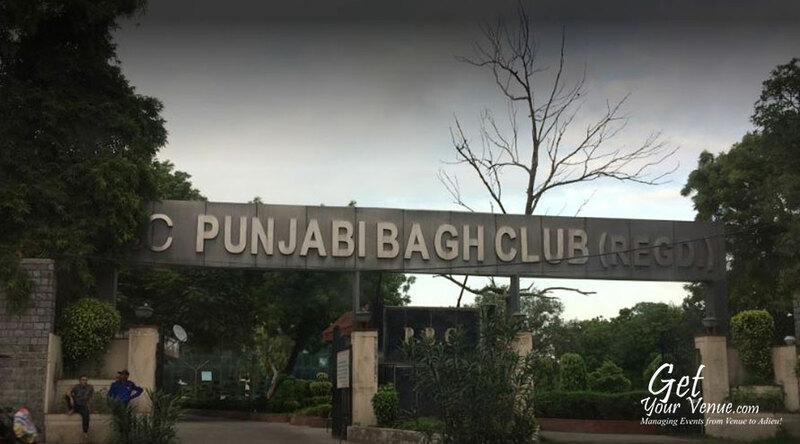 Being in city vicinity ,music is allowed up till 10 pm. 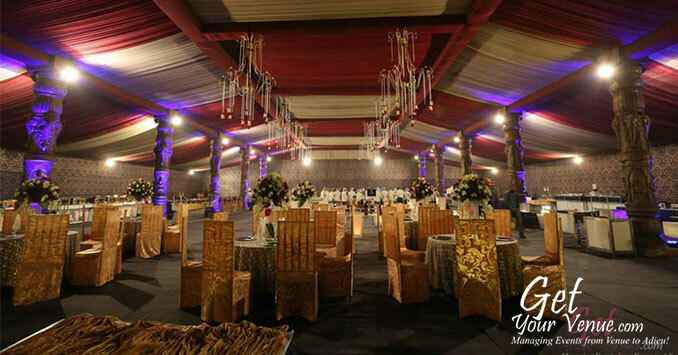 The club members have a privilege to book this venue. 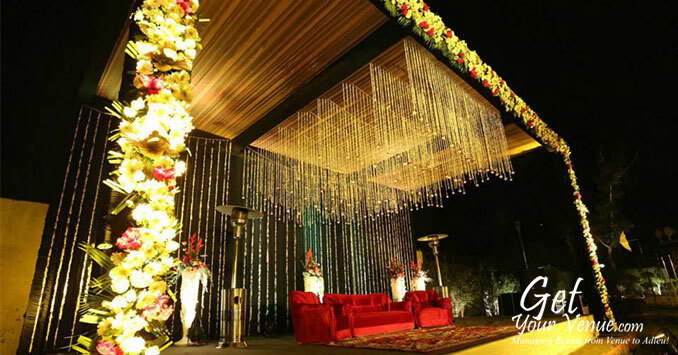 Initiate your celebrations now by filling out the below form and allowing our professionals to counsel you.